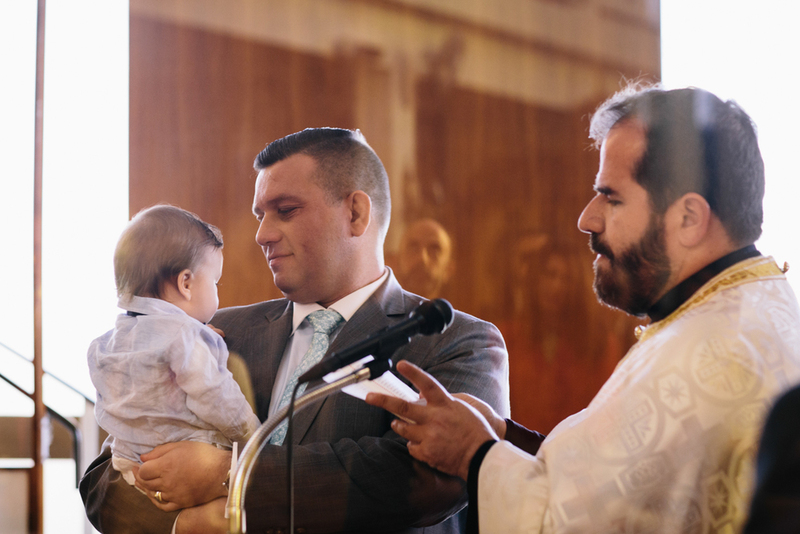 It was a great honour to be able to photograph and witness Leo's baptism. 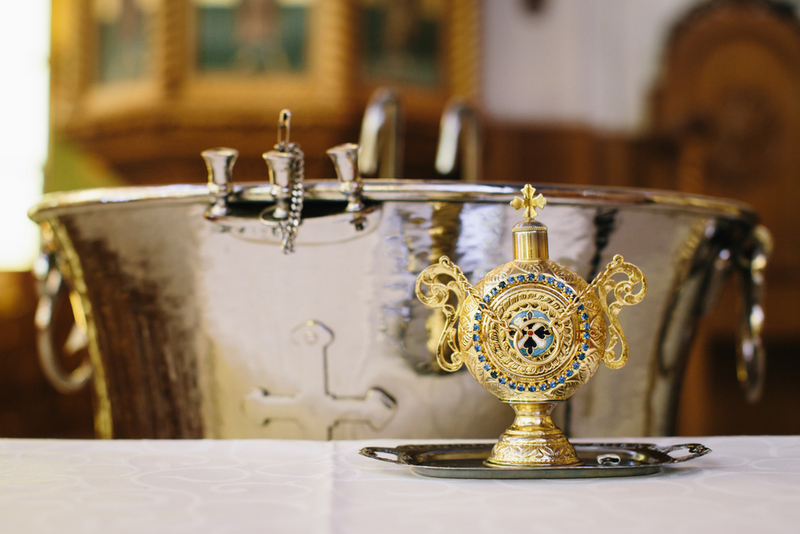 I was commissioned by Josefa Pete Leo's nouna (god parent) to document the sacrament. 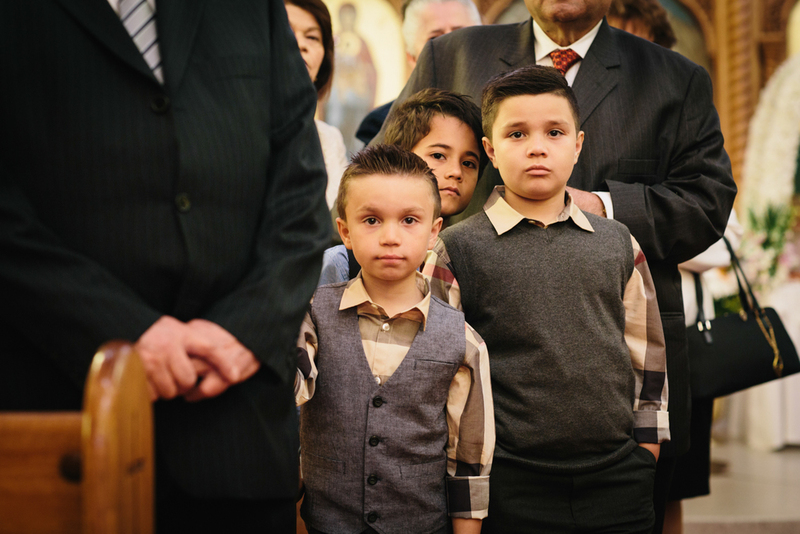 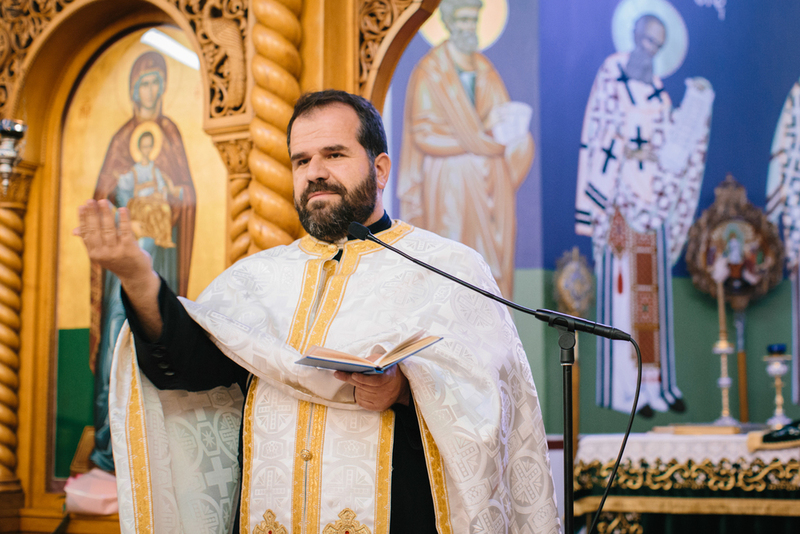 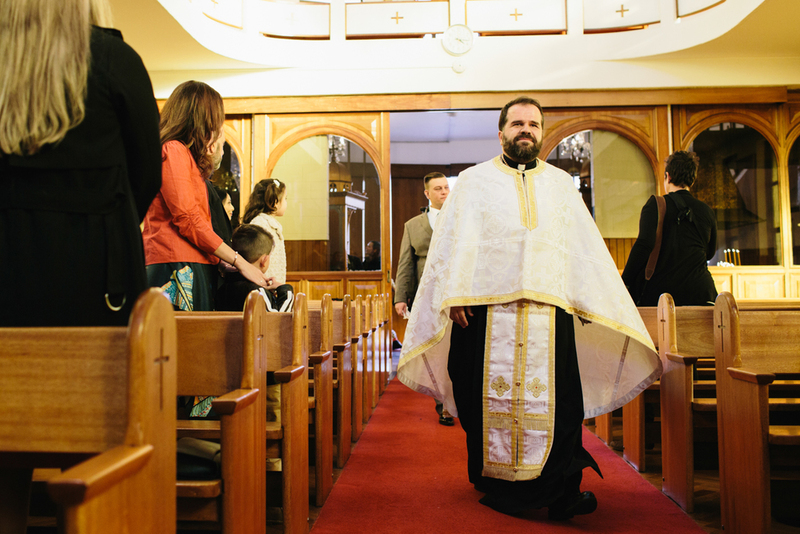 Being asked to be a god parent in the Greek Orthodox church is a very auspicious role and in accepting you take on many responsibilities for the future of the child entrusted to you. 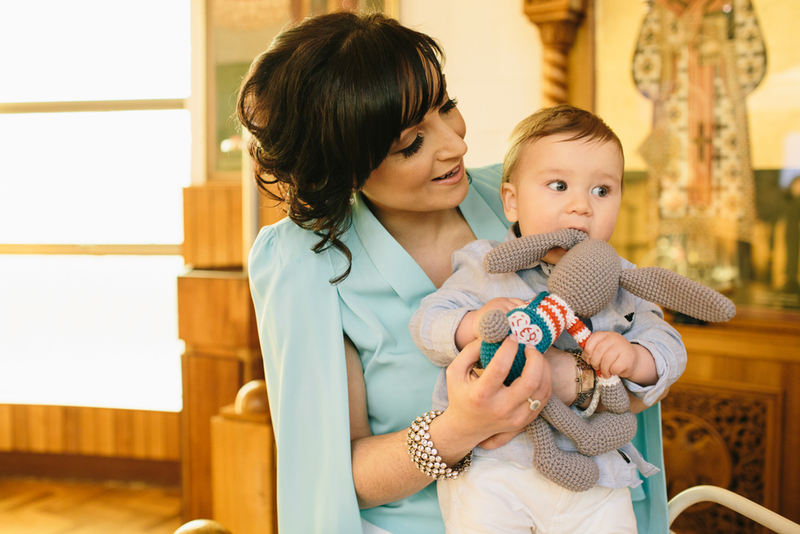 Josefa is a professional writer and blogger and all round talented woman and being the god parent with her husband it meant also that they were responsible for making this very special day one to remember. 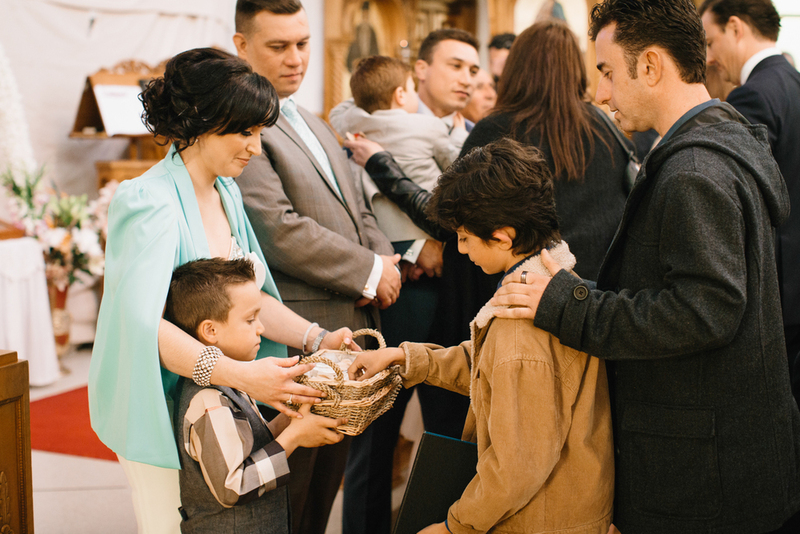 Welcoming a child into the church is always celebrated with extended family and friends so after the baptism a dinner was thrown in Leo's honour. 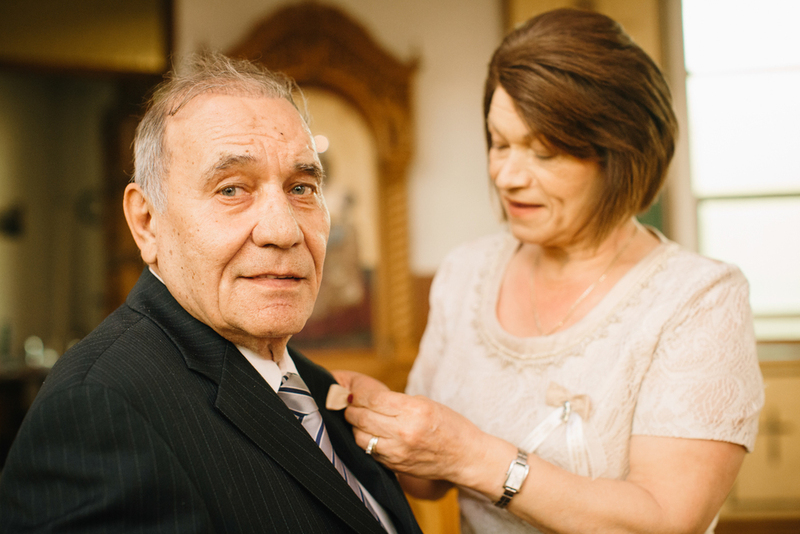 Josefa and her family went all out to make the event extra special with every detail carefully considered. 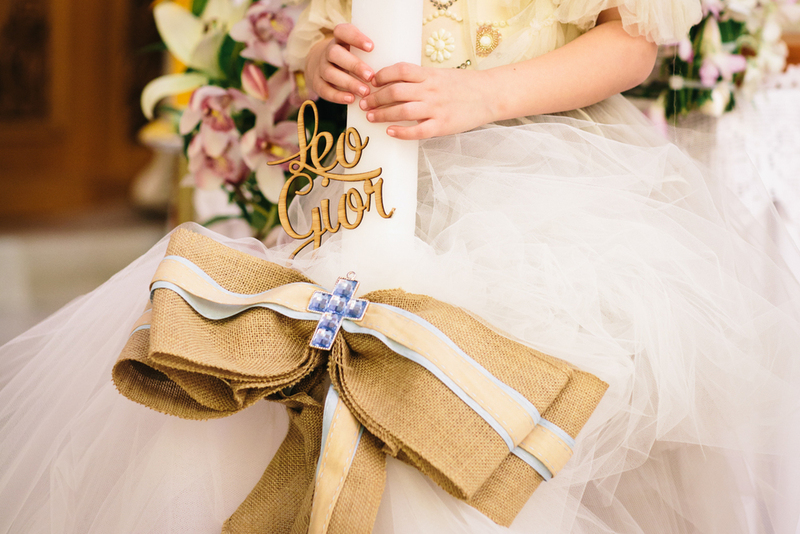 An amazing cake and macaroon tower were the centre piece of the room and the tables were decorated with white blooms but certainly the highlight was the bomboniere that Josefa herself made. 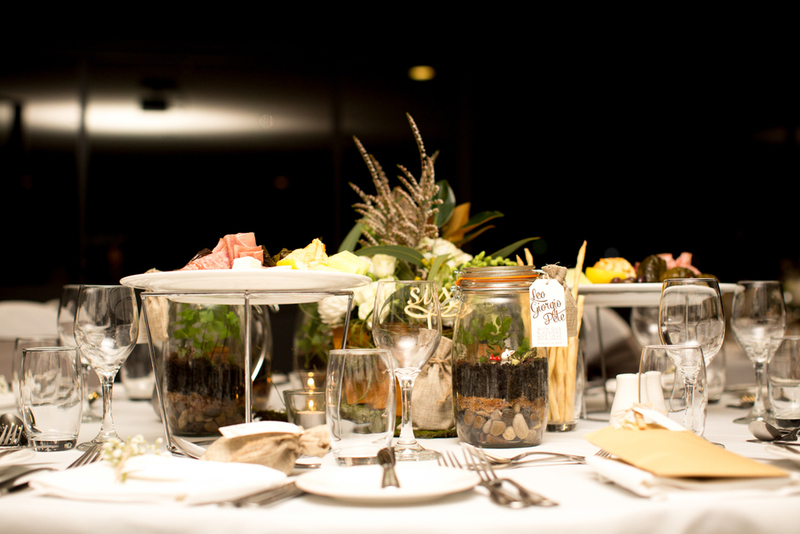 The terrariums Josefa crafted were amazing what a beautiful gift for the guests to take home to remember Leo's special day. 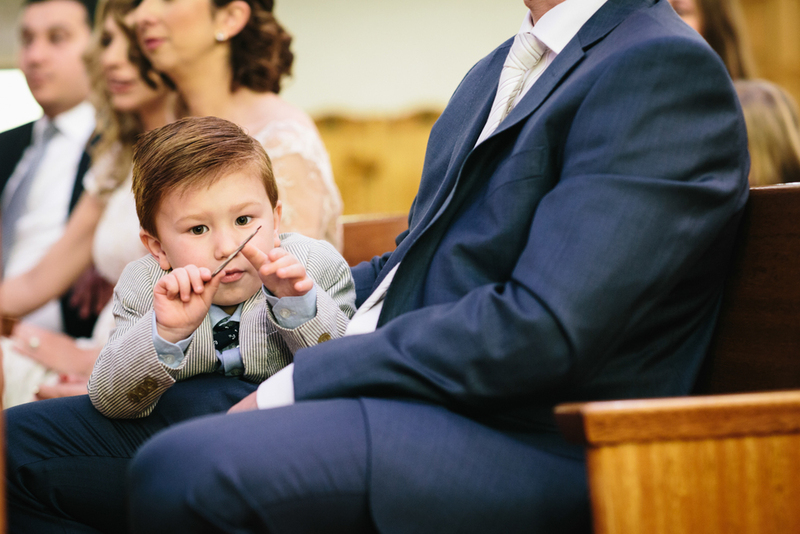 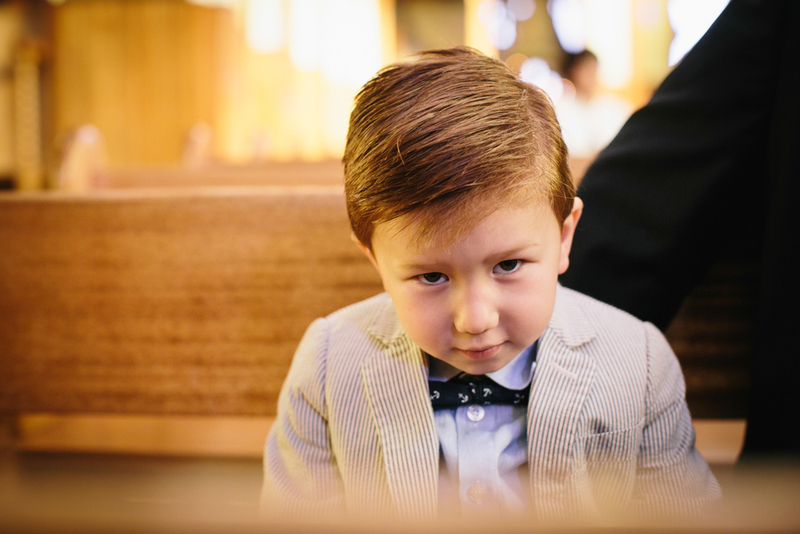 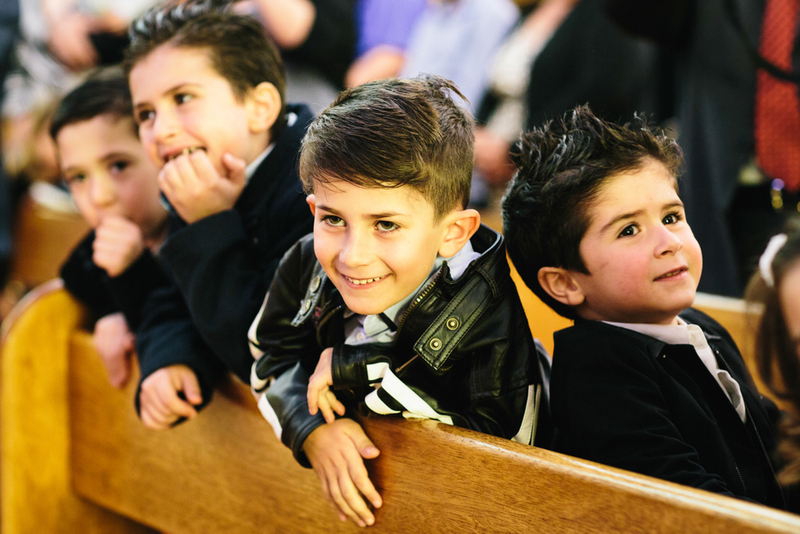 In Baptism, Christenings Tags greek orthodox, greek orthodox baptism, baptism, belmore greek orthodox church, christening, sydney, sydney family photography, sydney photographer, sydney portrait photographer, eastern suburbs, sydney child photographer, Waterview Sydney Olympic Park.